As IT Professionals, our time is precious. Bozteck VENM is one of those essential tools that gives you some of that time back by packing over 30 powerful remote management and automation functions into a single $69 console. If you haven’t downloaded this tool yet, you can get it from here. Here are my top 7 reasons that makes Bozteck VENM an invaluable tool that should be in the tool chest of every Systems Administrator. What are your favorite features? 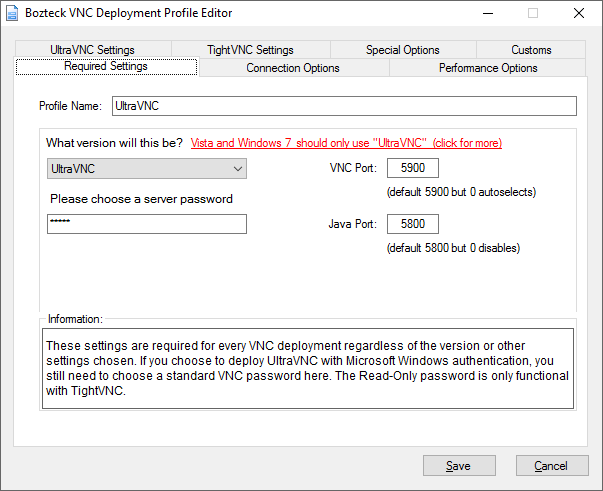 VENM will open your Microsoft RDP sessions in a tabbed view that can instantly be expanded to and from full screen with a single click. 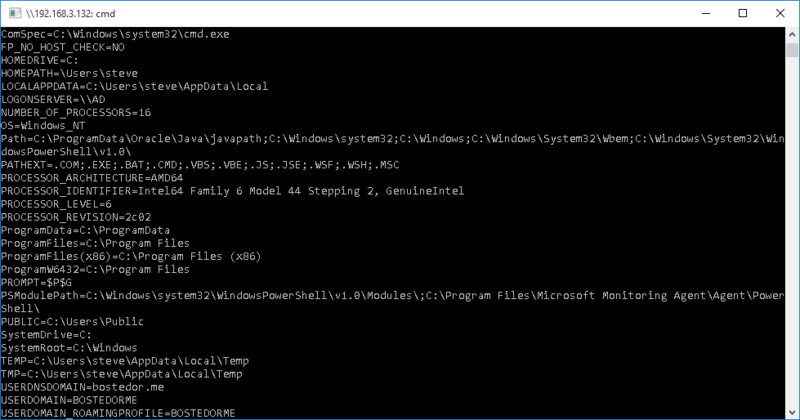 Executing PowerShell and CMD scripts on remote PC’s is super easy with Bozteck VENM! 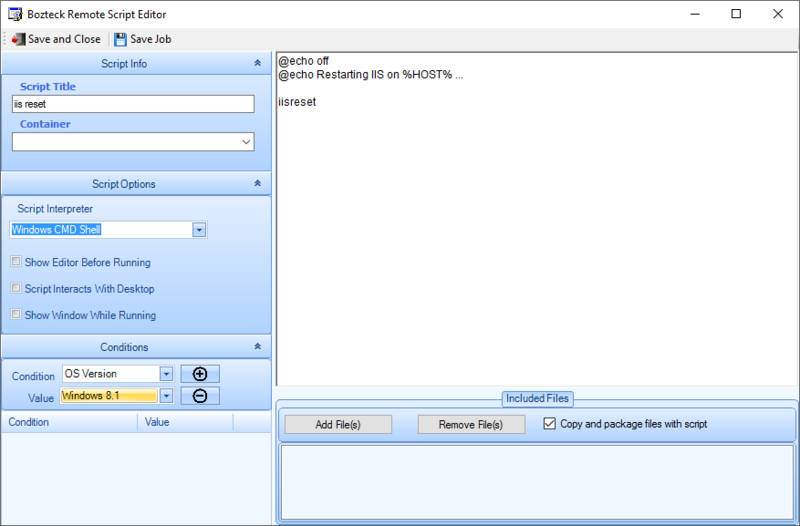 You simply create your script, add some files if you would like, and it’s ready to be ran on any PC on your network. 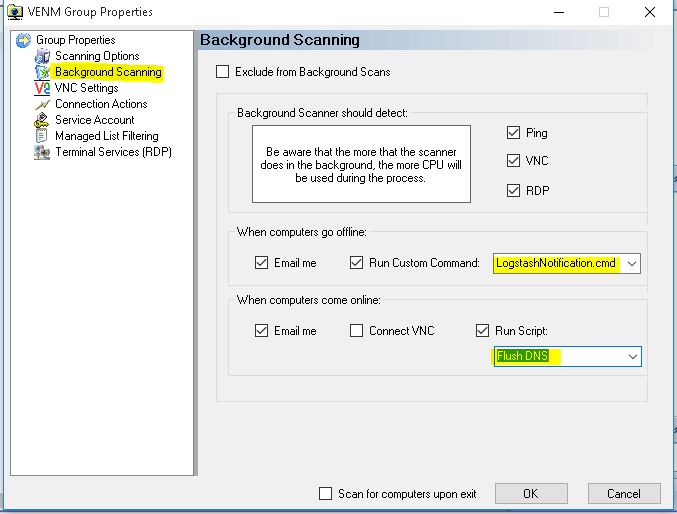 Bozteck VENM can scan your managed computers in the background and alert you when their up/down status changes. In addition, it can also run tasks both locally on the management PC as well as remotely on the monitored PC when certain conditions are met. 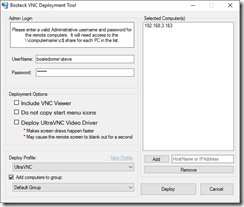 The open source Virtual Network Computing (VNC) server can be deployed quickly and easily on any Windows PC using the deployment tool that has been native to VENM for over 12 years. 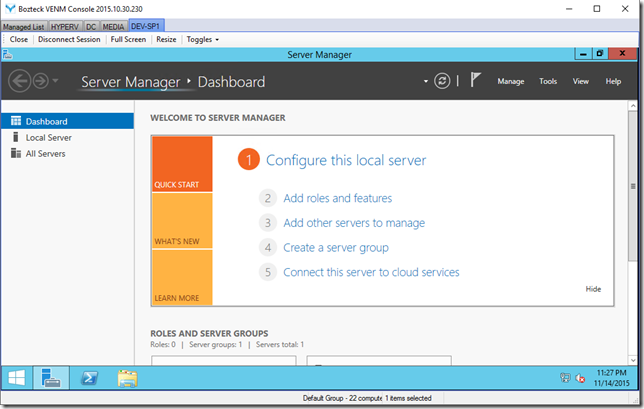 You simply create a deployment profile containing the server settings that you prefer and then deploy that profile to computers on your network. 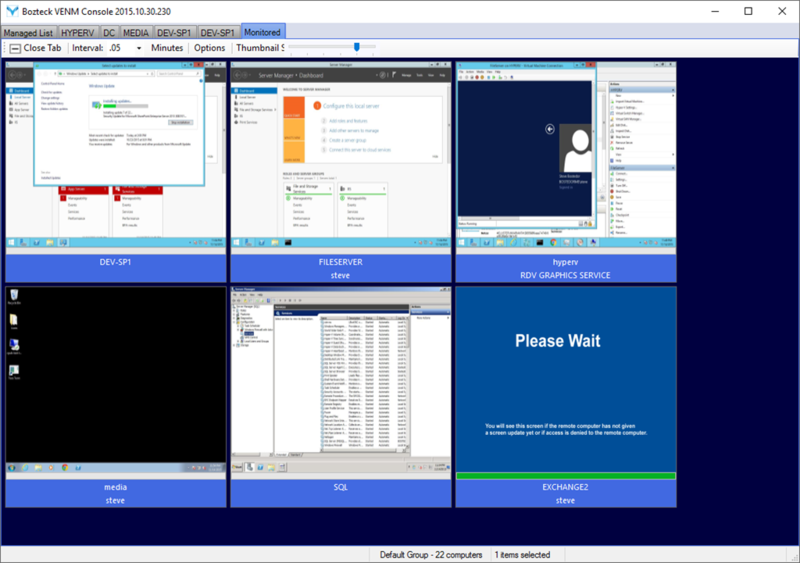 Bozteck VENM has a unique method of capturing remote desktops into a grid view using a lightweight service that does not stay resident on the remote server. 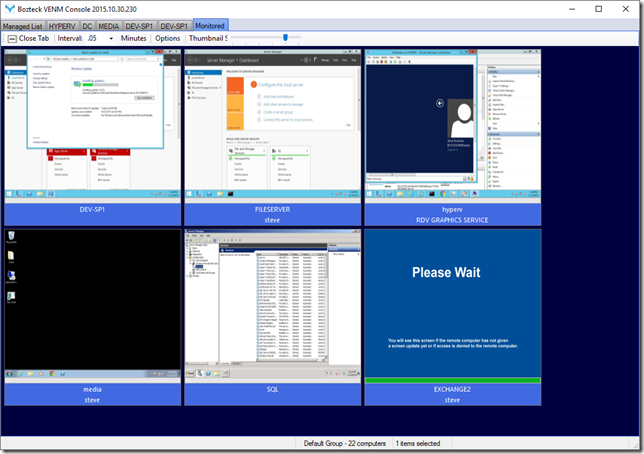 Security is controlled using Active Directory or the local Administrators group on the remote PC’s. Screen captures can be saved to a folder for reporting. 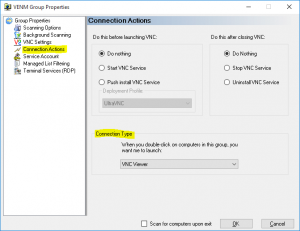 Bozteck VENM allows you to fully configure what happens when you double click on a device in your managed groups. 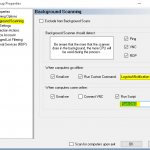 By default, it will attempt to VNC to the remote computer but you can change it to pretty much anything that you want. It could be a web browser aimed at the device, an RDP session, SSH, or pretty much any custom command that you can think of. Here’s a blog post on that feature in more dept. 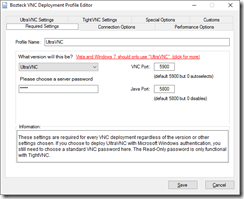 Sometimes opening up an RDP or VNC session to a remote computer is more time consuming than what we’d like for simple command line tasks. 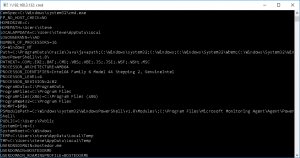 For this reason, Bozteck lets you click a button in the toolbar to open a Windows command prompt session on the remote computer that is completely invisible to the users working at the remote PC or server. This lets you get done what you need to without disturbing your users! There is no client software needed on the remote PC’s for this to happen. Everything is handled by the console using the Administrative service account that you provide in the group or computer properties. 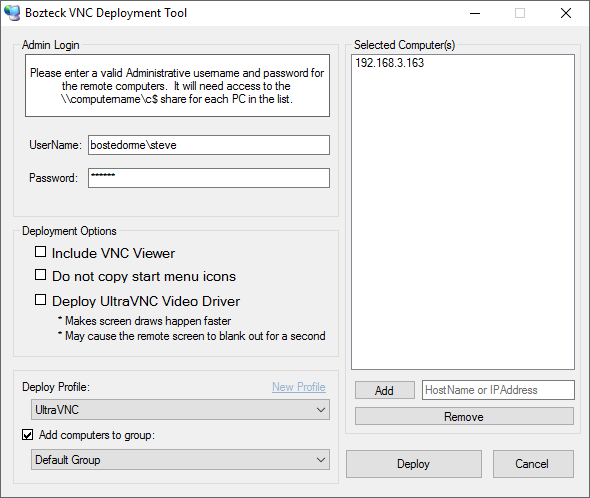 These are just 7 of the over 30 powerful time saving features that are packed into Bozteck VENM Remote Desktop Manager. The product is updated in an agile fashion more than 5 times a month with new features and updates and has done so consistently for over 10 years. Many of the features are direct results of customer suggestions so if you want to see something included, we’re all ears! If you are one of the thousands of VENM users all over the globe, what is your favorite VENM feature? Let us know in the comments! You can download the latest release of Bozteck VENM HERE. 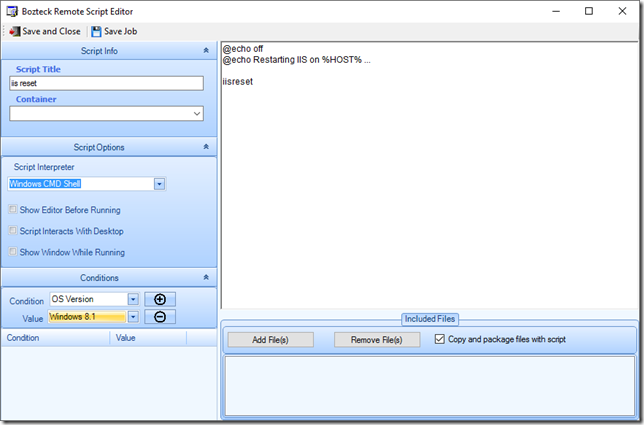 This entry was posted in Blog, how-to and tagged Capture, IT, manage, rdm, RDP, remote desktop, screenshot, Scripts, vnc. Bookmark the permalink.